Image Website Studio (IWS) have been designing and developing websites since 2001, and have created websites for many different clients in very diverse industries; from accountants and lawyers, to cafes and restaurants, to specialty boutiques. 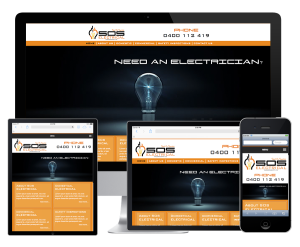 We have created websites throughout Liverpool, Casula, Moorebank, Green Valley, Bonnyrigg, Hoxton Park, Miller, Lurnea, Horningsea Park and throughout the Liverpool region. Our developers and designers are at the forefront of Web Design & Development innovations, and update their knowledge often. For that reason our websites stand out from our competitors, which is of great benefit to our clients. We take the time to get to know our clients, their business, their products/services, and their goals. We listen to what they would like to achieve from their website and business and discuss the best options to help meet these goals with them. All of IWS’s websites are custom made for our clients. No two clients ever have the same needs and so our designs are created from scratch. We can develop all types of websites to suit all budgets. When you call Image Website Studio, we will set up a meeting so we may discuss your business and the type of website you would like. We will develop a quote and a brief from this meeting. If this is agreeable, we will begin the design for the website. Once the design is approved, the website development starts. We will need your wording and pictures for the website by this time. The website is developed over 7-14 days and submitted to you for a final approval at its completion. After approval, the completed website is launched and our SEO means that it can begin ranking. This depends on how advanced the website is: a simple website design is approximately 14 days from meeting to completion, more advanced websites can generally take around a month. If the website is extremely advanced it may take a little longer than one month. Whats a Custom Made Website? Having a custom website is an advantage for your business for many reasons. First, a unique look and brand will distinguish you from your competition. It engages with visitors to your website and encourages them to stay for longer to find out more about you. Custom websites are professional, and this is obvious when you compare them to free templates or cheaply made sites. You (and we) want your business to look its best. Also, a custom website means you have the right type of website for your needs, whether they be for a more simple site or an advanced one, e.g. Online Shopping Carts, Online Travel Agents (OTAs), Cinellax. Furthermore, major search engines such as Google prefer custom websites to template sites and this will be reflected in the search engine rankings. While your website is being developed, we ready the Search Engine Optimisation (SEO) so once your website’s final design is approved and the site is launched it can start ranking straight away. We work with you to find the perfect domain name for your business. We can also transfer current domain names, your website hosting, and email accounts. We do all these while we are creating the website, saving you time and hassle. Parallax is a relatively new type of website that adds depth to the site. Parallax uses multiple backgrounds and foregrounds to create an engaging experience for the user. 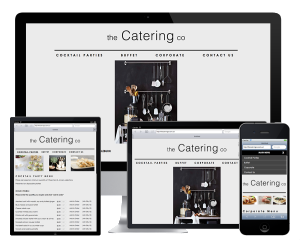 Responsive Websites do what their name implies; they adjust to suit the browser and applications they are being viewed on. 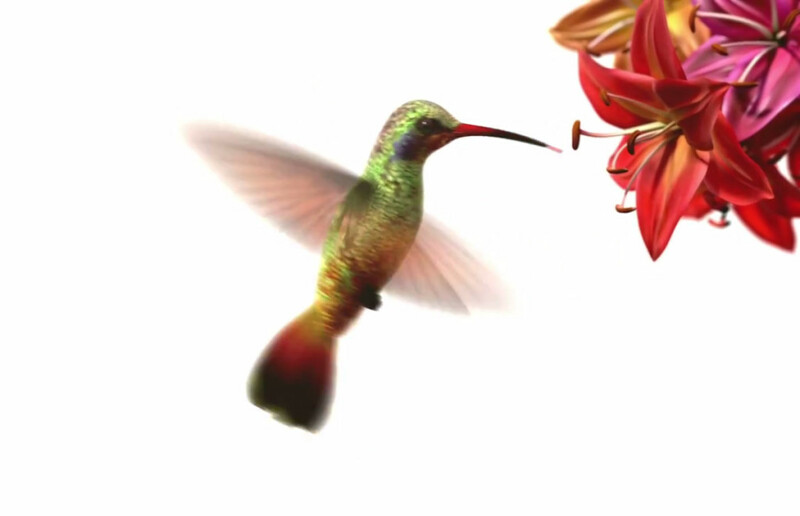 Cinellax is an Image Website Studio developed website, and it is only available through us. Cinellax is similar to Parallax; it has depth and uses multiple backgrounds and foregrounds. Its major difference from Parallax is the use of video footage on the page in order to capture the website user’s attention right from the start. CMS is short for Content Management System. This means the client can update their own site. A well developed CMS doesn’t require you to know how to code, and is just as easy as using a word document.